NAZCA PERU – It’s Out Of This World! 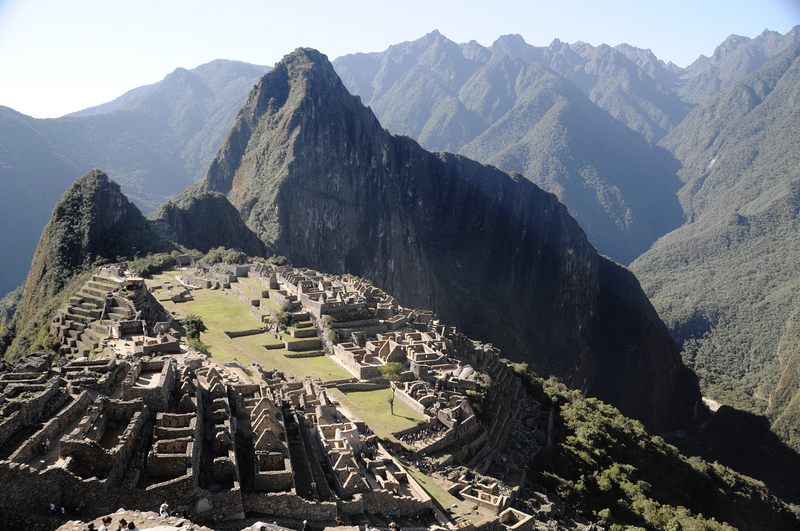 Everybody knows about Machu Picchu. Talk about Peru and that’s the first thing that comes to mind. But there is more to Peru than Machu Picchu. And it’s really sort of out of this world! Ever heard of Nazca Peru? Nazca Peru is a city with a population of about 23,000. 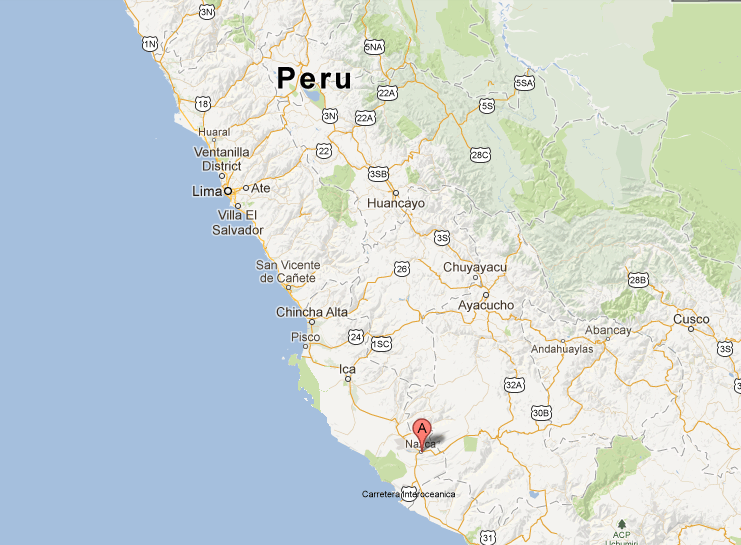 It’s about 382 kilometers (238 miles) south of Lima and is located right on the Pan-American Highway. The Nazca region is one of the driest, most arid places in the world. Named for the Nazca culture which flourished in the area between 100 BC and 800 AD, they are best known for their desert line drawings. There are gigantic drawings of figures and creatures as well as geometric shapes. 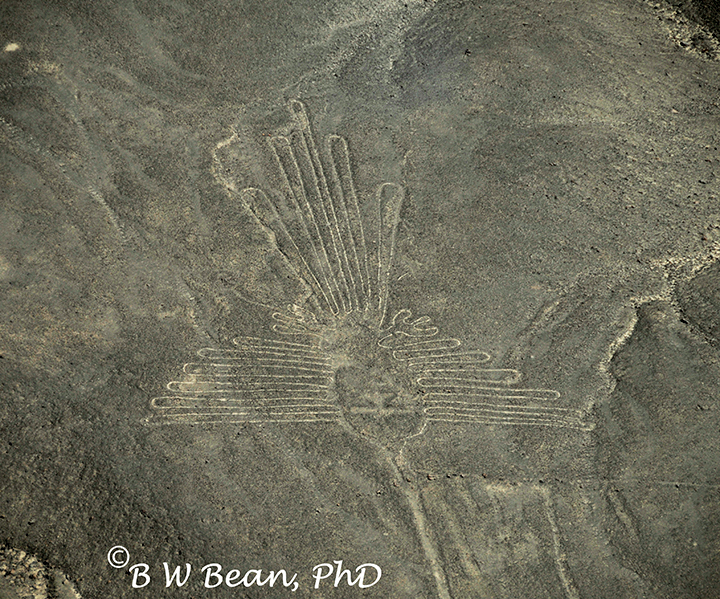 The “Nazca Lines” as they are known cannot be recognized or understood by viewing from ground level. Only from a view high overhead do the lines emerge as understandable images. 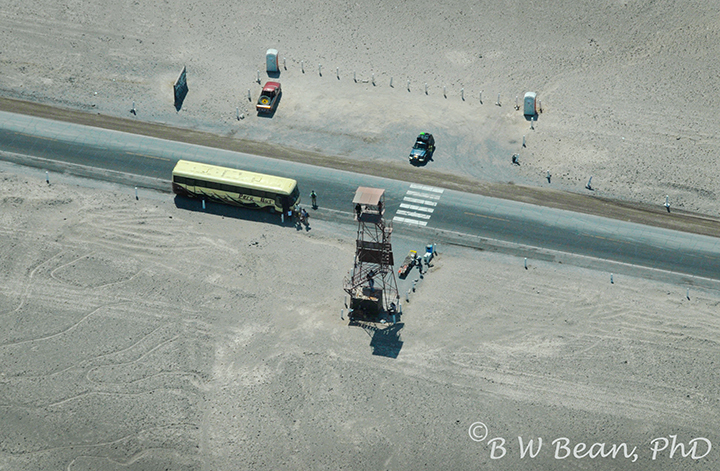 Bus tours through the Nazca area stop at towers so that travelers can get a bit of an overhead view of a few of the Nazca Lines. There are a variety of theories about how these figures were made in a place and at a time when there was no way that anyone would be able to get the needed overhead view. And then of course there is the question of why they were made. Being a big fan of Star Wars and Star Trek, I tend to go with the Alien theory. After all, some of the geometric lines do look like outlines of gigantic runways. And creating images that could only be seen from above – by space craft maybe? I’ve been to Roswell New Mexico and I visited Area 51 near Las Vegas (check my article here). So there is not doubt – I had to see these lines. And not from any tower. I wanted the real Alien Eye view. Okay – so I couldn’t find a space ship. I had to settle for an airplane. Still, it was lots better than a bus ride and a tower view. 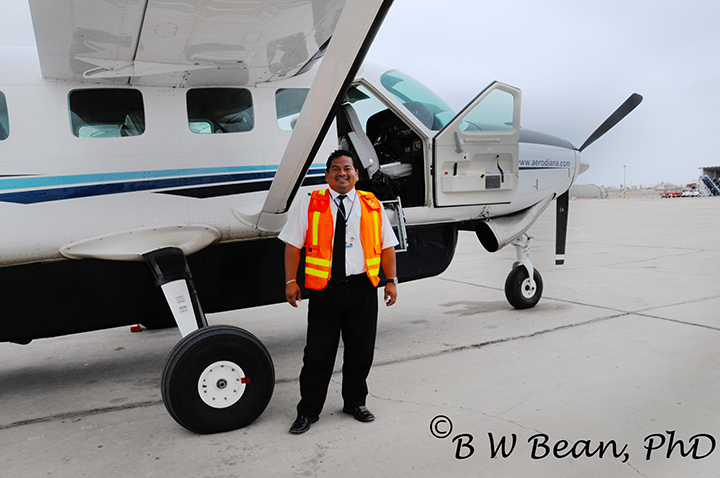 My special Nazca Lines viewing flight originated in Pisco Peru. The crew was friendly. They left the front door open so I climbed in the cockpit. After all, I do have a pilot’s license. Well, I had a pilot’s license. I haven’t actually piloted anything in many moons. But hey – it’s like riding a bike, right? 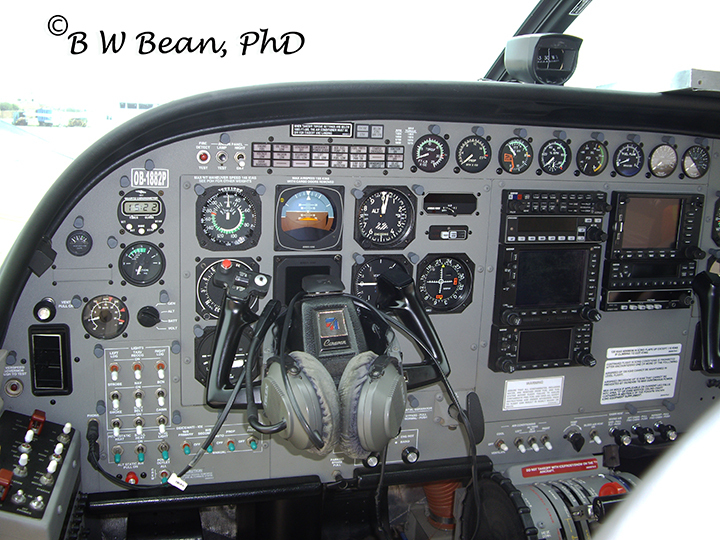 I settled in and scanned the instrument panel. Fairly basic, standard stuff. Then the regular crew of the aircraft noticed my seat selection. Seems they didn’t really agree with me about the bike thing. They moved me out of the cockpit. But it was a small plane. I got an excellent view over the pilot’s shoulder. 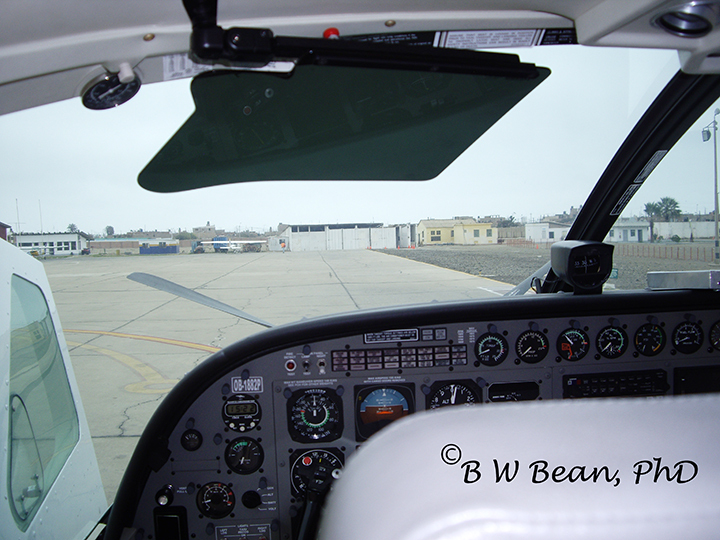 The twenty minute flight from Pisco to Nazca was uneventful and actually a little boring. Southern Peru is mostly high desert, and inland from the coastline there is just not much going on. But the weather cleared after our cloudy and misty departure from Pisco. The sun was shining brightly in Nazca and that’s when the fun really began. The viewing flight over Nazca was like one great roller coaster ride. Those pilots really yanked the little plane around the skies – hard banking right and left to provide straight down views of all the lines and figures. I love flying and this was great for me. But I have to say, this is probably not really the ride for those with a sensitive stomach. One of the first images we viewed was of a bipedal humanoid figure with large round head, enormous eyes, large feet, and drooping antennas. It’s known as “The Spaceman” figure. Alien theory confirmed! Case Closed! 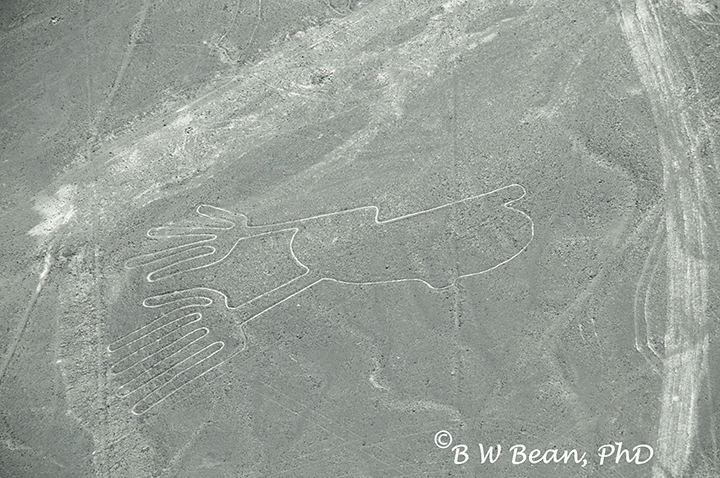 One of the more intricate of the Nazca figures, The “Hummingbird”. The Nazca Lines are technically “geoglyphs” and Nazca’s geoglyphs cover an area of over 450 square kilometers. The Lines are considered to be the most outstanding group of geoglyphs in the world and have been listed as a World Heritage site (see related site). They are truly fascinating. Some would say they are out of this world! 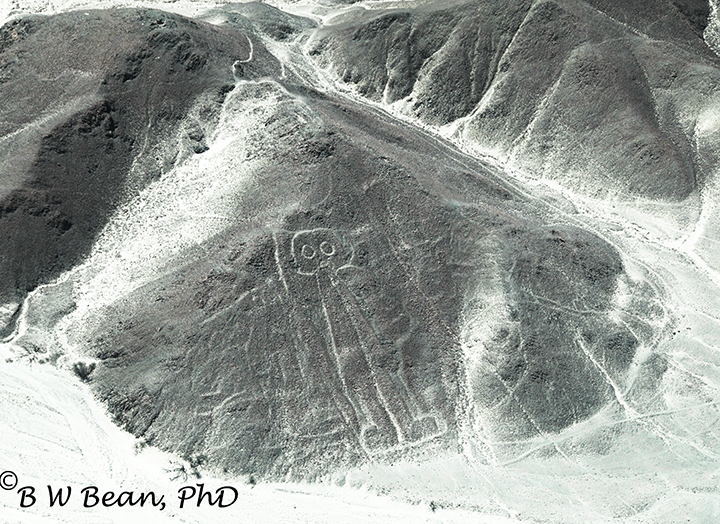 Check out the Nazca Lines ………. And Enjoy The Adventure! © 2013 – 2017, Bruce W Bean, Ph.D. All rights reserved. 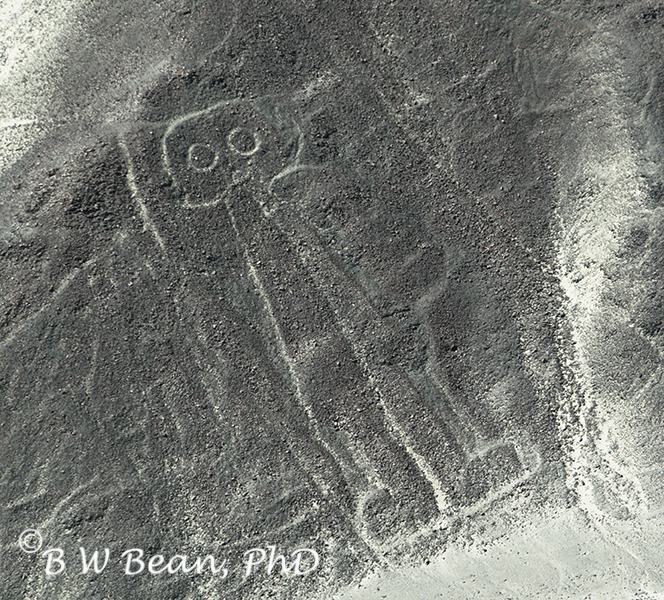 This entry was posted in General Photography and Travel, Travel, Travel & PhotoReport and tagged Nazca, Nazca Lines, Peru, UFO by Bruce W Bean, Ph.D. Bookmark the permalink.